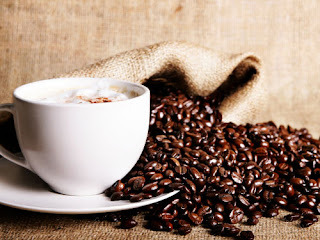 A study was conducted on the links between drinking coffee and mortality. It was published in the New England Journal of Medicine. The NIH-AARP Diet and Health Study was a long-term experiment jointly carried out by US National Institutes of Health (NIH) and American Association of Retired Persons (AARP). Began in 1995 and ended in 2008. 402,000 individuals aged between 50 and 70 years old (excluding people with heart disease, cancer or who had a stroke in the past). 42,000 did not drink coffee on a regular basis. 150,000 drank at least 6 cups of coffee a day. The balance drank 2 to 3 cups of coffee a day. With daily consumption of 2 to 3 cups of coffee, irrespective of whether the beverage is with or without caffeine, the chances of enjoying a longer life expectancy are 10% (for men) and 13% (for women). 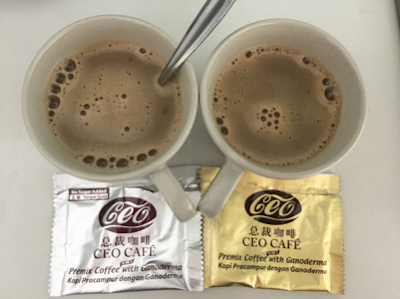 Please email me at laifuiping@gmail.com to get your box of CEO Cafe coffee. Click here to refer to Shuang Hor company website for Product Description and Price.